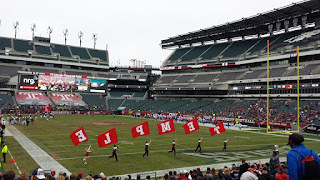 The Matt Ward History Experience traveled to Lincoln Financial Field in Philadelphia, Pennsylvania for the third stop on the 2016 College Football History Tour. 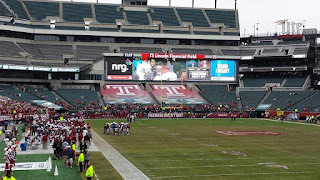 The Temple Owls hosted the Southern University (SMU) Mustangs (Dallas, Texas) on October 1st. Temple University was founded in 1884 by Baptist Minister Russell Conwell. Early Temple students were generally working class people who pursued their studies in the evenings in the basement of Conwell’s Baptist Temple on North Broad Street. As a result, these students were dubbed "night owls." 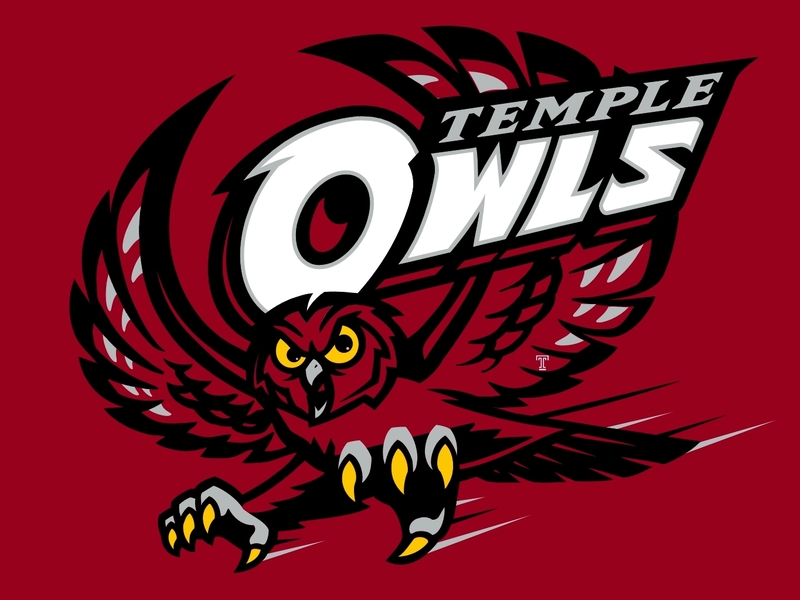 This name for Temple's early students led to the university's future mascot. By 1907, the university incorporated as a university. 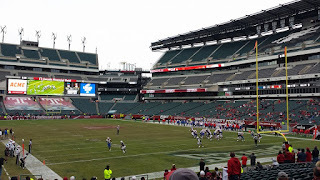 The Temple football program started in 1894, when an 11-man team was fielded to compete against Philadelphia Dental College, a game that they won. 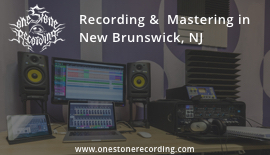 For many years Temple played against smaller schools and there are few records available on these contests. 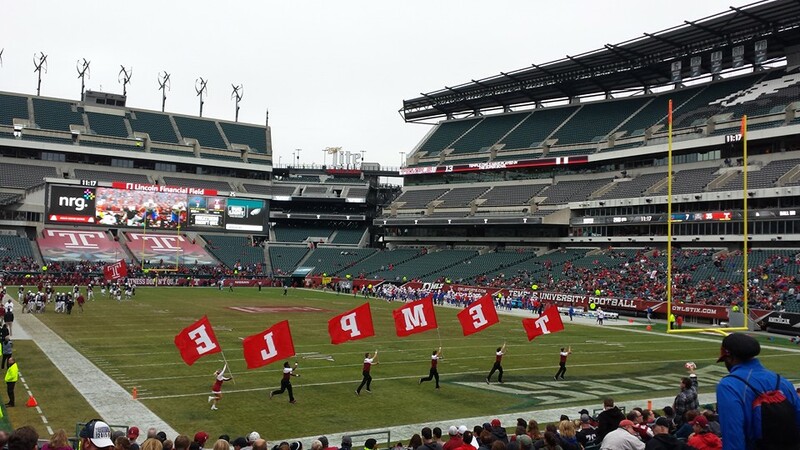 In the early 1900s, Temple became a regional powerhouse, defeating numerous opponents via lopsided scores. From 1928-1977, Temple played their home games at Temple Stadium at Mount Pleasant Avenue and Michener Street. From 1933-1938, Temple's football program was led by the College Football Hall of Fame coach Glenn "Pop" Warner. Warner led Temple to a 31–18–2 in six seasons. Following his departure from Temple, the team only had four winning seasons between the end of the 1938 season and the 1963 season. In 1960, George Makris became the head coach of Temple and the team began competing in the Middle Atlantic Conference (MAC). The Owls competed in this conference for ten years and won one conference championship in 1967. 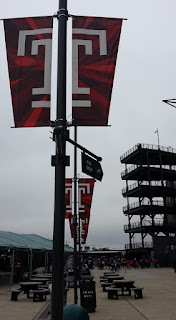 In 1969, Temple became an independent competitor in college football. Wayne Hardin took over head coaching duties in 1970. 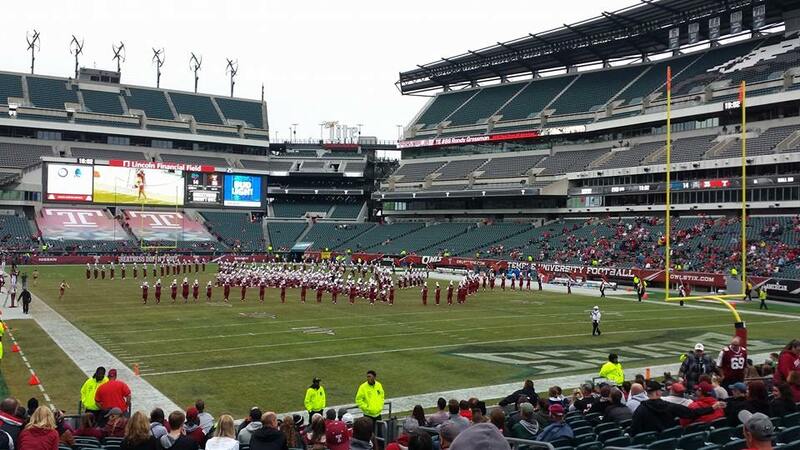 In 1978, the Temple football team moved home games to Veterans Stadium in South Philadelphia. Veterans Stadium was also the home of the Philadelphia Phillies and Eagles. Hardin led the Temple team to a 1979 victory over California in the Garden State Bowl. Hardin coached the Owls until his retirement in 1982. Hardin's successor was current Arizona Cardinals head coach Bruce Arians. Arians coached Temple from 1983-1988. 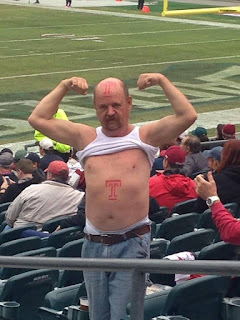 During his tenure, Temple had one winning season in 1984. 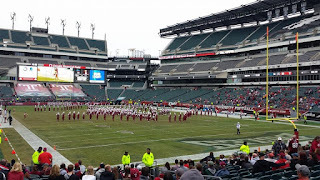 From 1989-2005, Temple football was considered to be in a state of decline. The team was a member of the Big East Conference from 1991-2004, and did not have a single winning season and little fan support during this time period. In 2003, Temple began playing their home games at Lincoln Financial Field. 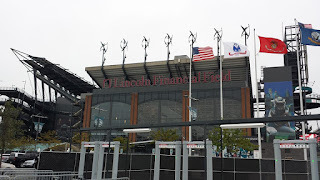 "The Linc", as it is commonly referred to, is also the home of the Philadelphia Eagles. The Linc opened in 2003, and holds 69,176 people. At the end of the 2004 season, the Big East voted to expel Temple from their conference. The program had one winning season in 1990, and did not have another one until the team went 9-4 under head coach Al Golden. Golden coached the team from 2006-2010. In 2005 and 2006, the team was again not affiliated with a NCAA conference. The team played in the 2009 EagleBank Bowl in Washington, D.C. where they were defeated by UCLA 30-21. 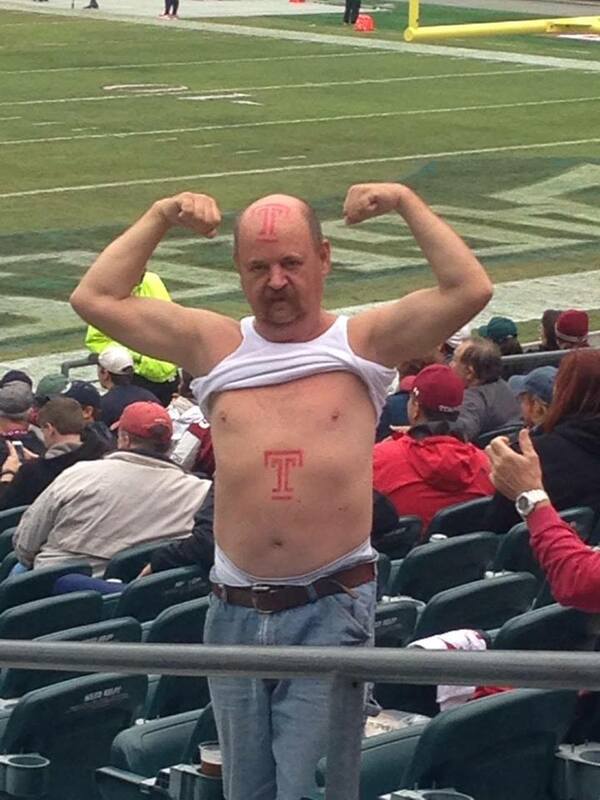 Steve Addazio coached Temple during the 2011 and 2012 seasons. In 2011, he led the Owls to a victory over Wyoming in the New Mexico Bowl. During the 2012 season, Temple again joined the Big East Conference. Matt Rhule is the current head coach of the Temple Owls. He was hired in 2013 when Steve Addazio left to take the head coach job at Boston College. 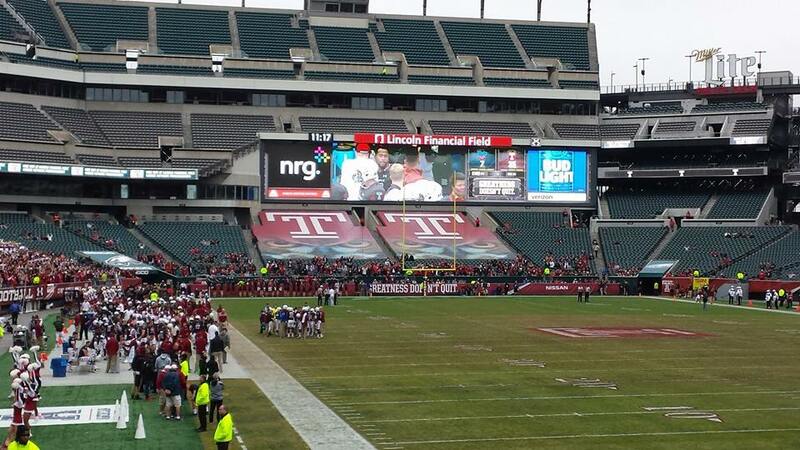 2013 was also Temple's first year in the American Athletic Conference (formerly the Big East). Under Rhule, the team appeared the 2015 Boca Raton Bowl where they were defeated 32-17 by the Toledo Rockets.